The company says it’s on track to meet its goal of rolling out the services at the majority of its stores before the holiday season. Same-day shipping will be provided via Shipt, which Target acquired back in December for $550 million. Target says that by the end of June, it will be offering same-day delivery through Shipt in more than 135 markets. The service will offer consumers same-day delivery in “all major product categories” by next year. Meanwhile, Target Restock is a delivery option that allows consumers to order everyday essentials -- like dog food, soap, and toilet paper -- and fill up a box with up to roughly 45 pounds of goods. 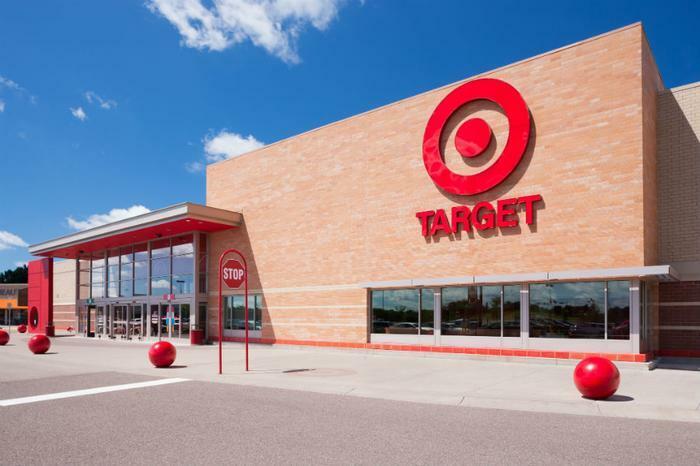 Chicago will be the first city to have all four of Target’s expanded delivery and pick-up options -- Shipt, Drive Up, Target Restock, and the fulfillment of online orders from within stores. The company’s expanded pickup and delivery options put the retailer a step ahead in the delivery war against Walmart and Amazon, according to CNBC. To utilize Target’s Shipt service, consumers will have to pay $99 each year -- less than the $119 per year cost to purchase an Amazon Prime membership and get free two-day shipping. Walmart is still working on bringing its online grocery delivery service, where shoppers pay a delivery fee of $9.95 and have to fill a basket with at least $30 worth of items, to 100 metro areas.